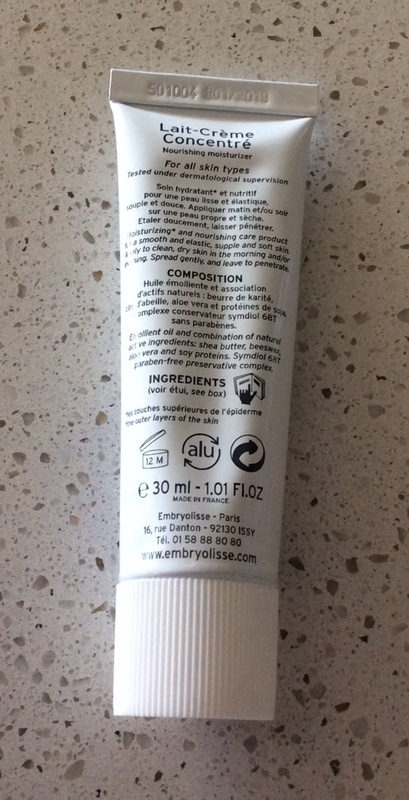 With ongoing launches of different moisturising creams/lotions, primers I wanted to let you know of a multi-tasking milk-cream/lotion that I keep going back to, a cream I always have in my skincare collection – the Embryolisse Lait-Crème Concentré – a French brand ‘The Embryolisse story began in 1950s, when a Paris hospital dermatologist specializing in skin diseases created the legendary Milk-Cream Concentrate, sold millions worldwide. A physician who desired to create his own pharmaceutical skin care brand that met the expectations and acceptance of his profession’ – you can find more out about the brand via the link here. You can purchase the Embryolisse Lait-Crème Concentré in 30 ml RRP £13 / 75ml RRP £20 sizes (sample sachets, smaller tubes often available as free gifts or in beauty boxes) – comes in a sealed practical tube (white with blue, black, silver detail/lettering) and screw cap closure. States suitable for all skin types and can be used as a moisturiser, to cleanse the skin, remove makeup, as a repairing mask, an after shave cream or as a baby care product. Described as providing the skin with all the nutrients and water needed for its balance, accelerates cell renewal, moisturizes, nourishes and repairs. Lait-Crème Concentré is a creamy rich lotion with just a light fresh fragrance and can be applied morning and / or evening to clean dry skin. I find it takes very little product and I apply it either by itself or over my Antipodes Divine Face Oil in the morning. Initially it does give the skin a slightly too dewy look but once you leave it to sink in for a few minutes I find it leaves my skin hydrated, comfortable, smooth, more radiant looking even with v little sleep. I find it is a great primer, the perfect base to apply makeup. 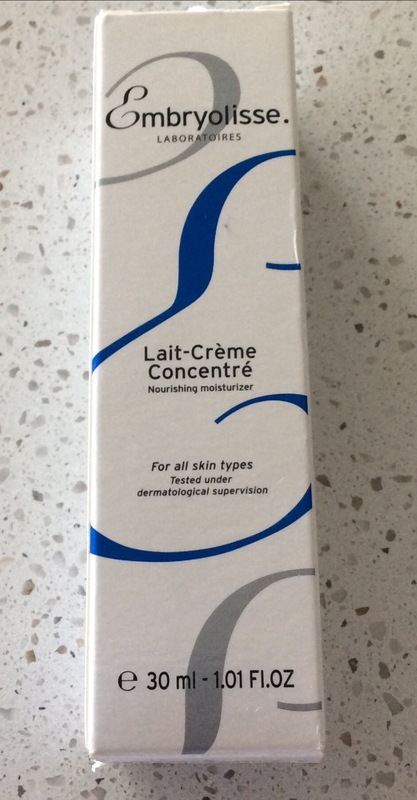 I have tried a lot of different priced primers, and to date the Lait-Crème Concentré has given me the best results. Makeup applies so easily on top with no visible dry patches, lines. I find it is perfect for any dry areas, leaves a smooth, satin finish and also never have had any breakouts after using it. I have also used it as makeup remover and a repairing overnight mask when my skin feels drier needs a boost and worked well for both but not my main reason for keeping repurchasing, love it more as a moisturiser/primer – however it also is a great product to take with you when you are travelling as means no need to carry so many products because it is such a great multipurpose product, I personally find it can take the place of at least three products. If you have never heard of this product or got round to trying it yet I would definitely recommend trying it for yourself as think you will love it as well, perfect for all ages, skin types and can fit into your normal skin care routine so easily. 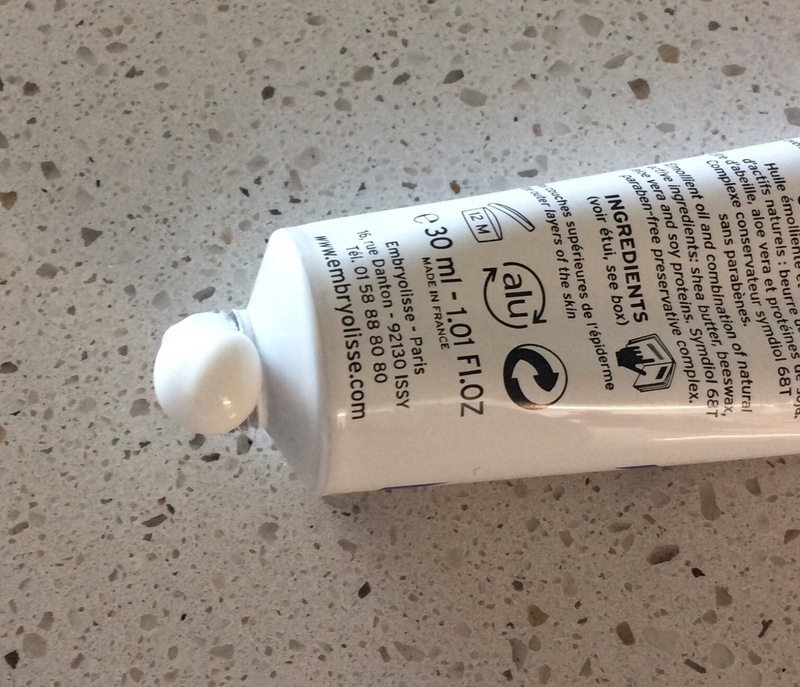 It is also v reasonably priced for being such a great multipurpose product. You can purchase from a number of stores / online sites and some of these may also have free sachet samples you could try first, so always remember to check. However I have included one online site below where you can currently purchase 1/3 Off – All Embryolisse products for month of July but remember to always shop around online or in store for best offers before purchasing – hope this helps. Escentual.com – 30ml reduced to £8.66 and 75ml reduced to £13.33– remember to claim cashback on your purchase as well. 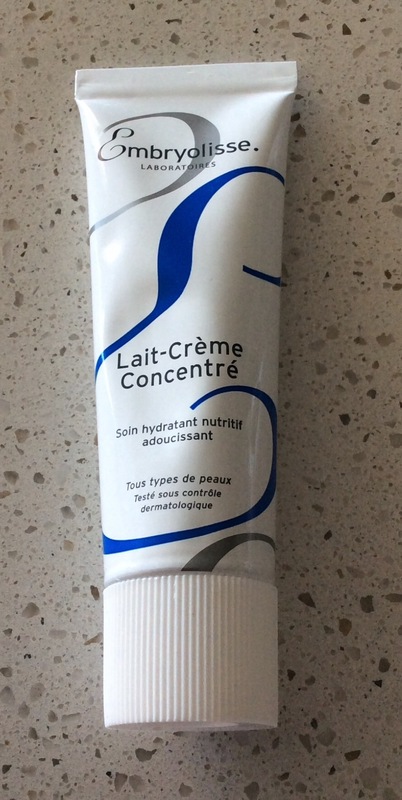 If you have tried the Lait-Crème Concentré before would love to know your thoughts, do you like it as much as me especially as a moisturiser / primer?